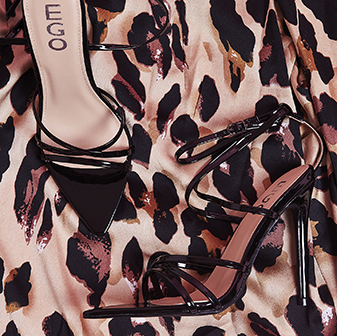 Dress to impress in our lazer cut sandals. 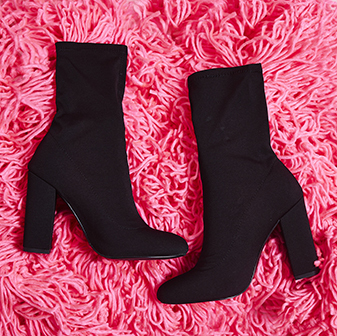 These peep toe ankle boots style sandals have it all goin' on and more, with lace back detail and cut-outs in a luxe faux suede you'll be catwalk ready at any moment. Heel Height: 4.75", Shoe Height: 8"